Another Major League Baseball regular season is over. The playoffs have begun. My favorite team won’t be playing in the postseason again this year, despite the extended playoff schedule. The Cleveland Indians have packed it in once again. Even the most casual baseball fan knows it’s not the first time. The Indians have been in this position for most of their existence. The Cleveland club has only won the World Series twice. They came close in 1997. But 18 years later, it’s still too painful to recall. 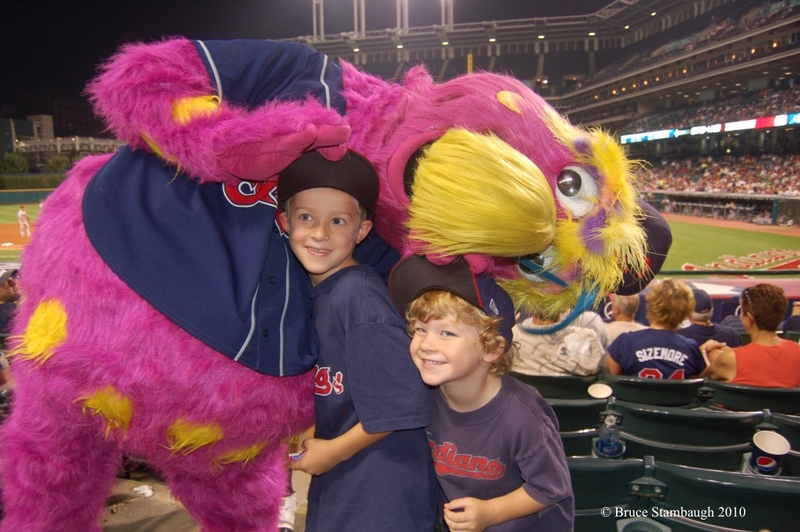 Yes, I am a diehard Cleveland Indians fan, though I do wish they would change their mascot. We have the Cincinnati Reds. How about the Cleveland Blues? That name would appropriately represent the feelings of Cleveland’s fans this time every year. 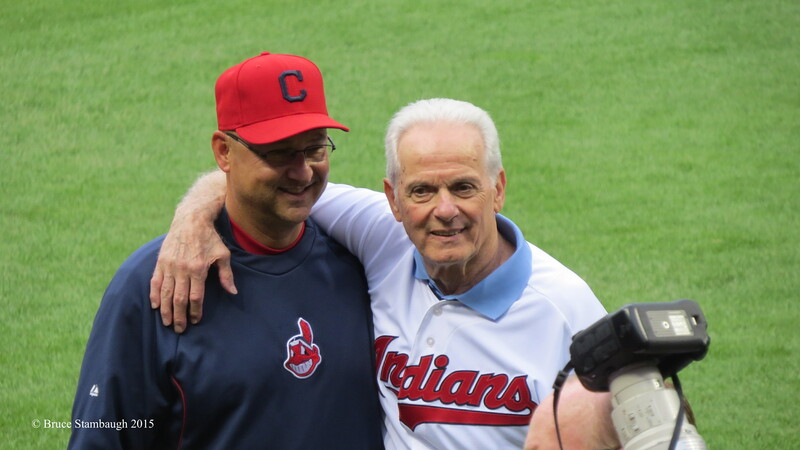 Terry Francona and Rocky Colavito. I would love to see the Indians win the World Series just once. To be fair, I was alive the last time the Indians won it all. Not that I remember it. I was a year old. Like most other kids, I collected baseball cards growing up. In those days, we had to buy them one pack at a time and hope the flattened stick of bubblegum wasn’t too stale. I spent a lot of nickels saving those cards. I wish I still had them. The cards accidentally got pitched while I attended college. My favorite Cleveland Indians were Rocky Colavito, Minnie Minoso, Herb Score, Bubba Phillips, and of course Lou Klimchock. He led the Indians in hitting in 1969 with a whopping .287 average. I’d stay up late at night listening to Jimmy Dudley call the games on the radio. For some strange reason, he always seemed more excited at the beginning of the season than at the end. I think I know why. I remember going to a doubleheader game on Father’s Day against the dreaded and perennial powerhouse New York Yankees. The Indians had won the first two games of the series. We sat out in the left field stands in old Municipal Stadium. A standing room only crowd packed the cavernous place. Hall of Famers like Whitey Ford, Mickey Mantle, Roger Maris and the late Yogi Berra filled the Yankee roster. Cleveland won both games and swept the series. Our spirits were high. It seemed like every year the Tribe played their hearts out and built hope against hope that this might finally be the year. But once the Fourth of July rolled around, the Tribe did their annual swan song. By season’s end, the Yankees were the American League champions. The Indians? Well, take a guess. Keep in mind those were the days when the team that won the pennant in each league went to the World Series. It was all or nothing. It’s been zip for Cleveland for too long. Hopes rose again when Cleveland built a new stadium, affectionately called The Jake, now corporately named Progressive Field. 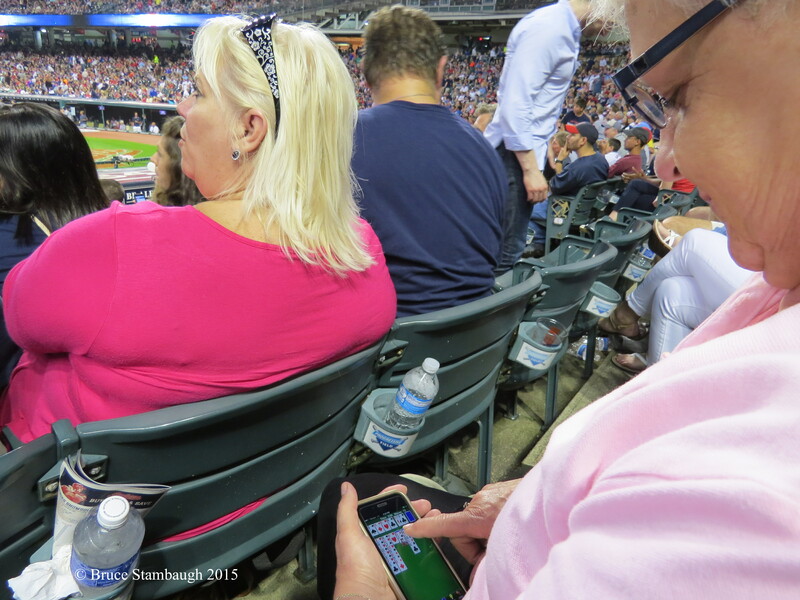 Unfortunately, the Tribe still hasn’t made much progress toward winning it all. The Indians have gone to the playoffs a few times in the last two decades. But some of those winning teams were filled with shining stars bloated with egos and steroids. No names mentioned, however. Since that era, the season has usually ended right on schedule for the Tribe. When that happens, just like this year, all faithful Cleveland Indians fans know what to say. “Wait until next year!” We always do. Better than a World Series win. 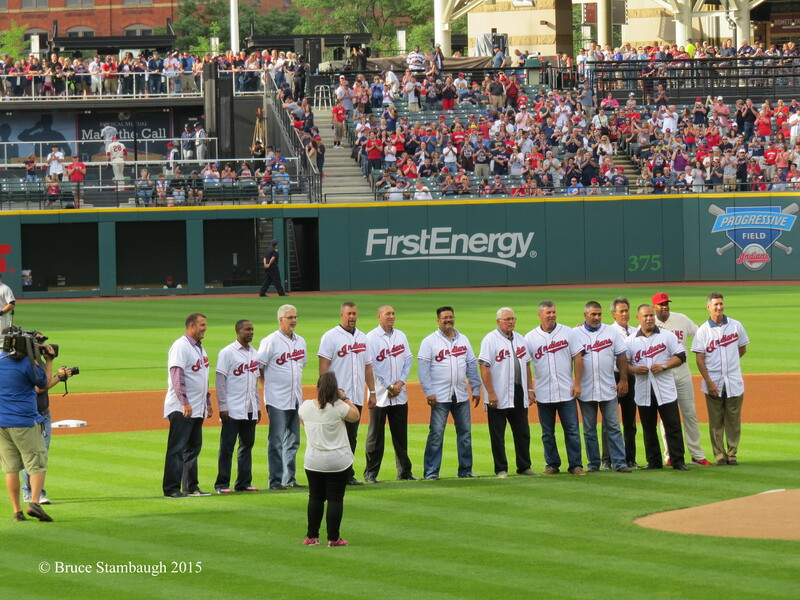 I grew up in Cleveland, my heroes were Lou Boudreau, Larry Doby, Al Rosen, etc. Your article really hit home! Thanks, Rosemary. Those were all great players, too. I know a Rosemary Maxwell. Are you her?